Heart-warming documentary on new-wave misfits-turned national treasure. Sure enough, the next talking head to appear is Rick Wakeman. It’s a neat trick. But despite Partridge’s protestations it can’t hide the fact that over the course of a 30-year career his band fell prey to almost every rock cliché imaginable. So we hear about intra-band tensions caused by their label, Virgin, encouraging “good-looking” bassist Colin Moulding to take centre stage, cancelled US tours caused by Partridge’s drug-induced meltdown, and the departure of guitarist Dave Gregory likened to “losing a limb”. In one Tufnel-esque moment, Partridge, describing his songwrting process, even likens the sound of a guitar chord to “a pool of muddy water”. 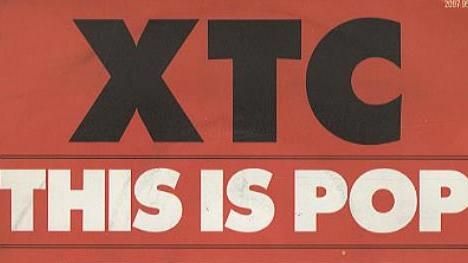 With star fans including Stewart Copeland, Clem Burke and, yes, Harry Shearer on hand to sing the praises of this most English of bands, This Is Pop is a hoot from start to finish.